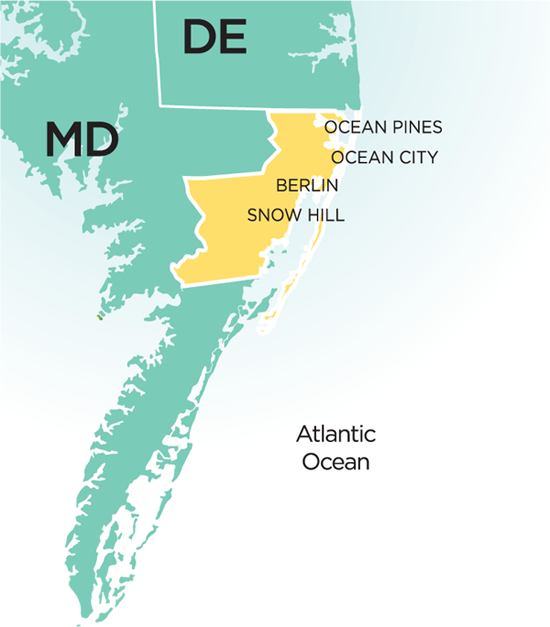 DOVER, DELAWARE – Chesapeake Utilities Corporation announces the availability of grants through its SHARING program, a non-profit organization that distributes grants to the Company’s natural gas and propane customers living on the Delmarva Peninsula who are in need due to financial or health challenges. Grants of up to $400 are available to those in need to assist with their energy bills. Grants are also available for appliance repair or replacement. Please visit www.chesapeakesharing.com for more information. In the last 10 years, more than 2,000 grants, totaling almost $500,000, have been distributed by the Chesapeake SHARING program. Chesapeake created the SHARING fund with donations provided by Chesapeake Utilities and Sharp Energy customers, employees and other members of the community to ensure that the elderly, ill and those facing financial hardship are not forgotten during the cold winter months when energy bills are at their peak. In 2015, grants awarded by the SHARING Program to help those in need pay their winter energy bills totaled over $42,500 which is the fourth consecutive year of an increase in the number of grants awarded. SHARING has also expanded into Worcester County, Maryland where eligible customers of Sandpiper Energy are now receiving grants. Chesapeake Utilities and Sharp Energy are subsidiaries of Chesapeake Utilities Corporation (NYSE: CPK), a diversified energy company engaged in natural gas distribution, transmission, gathering and processing, and marketing; electricity distribution; propane gas distribution and wholesale marketing; and other related businesses. Information about Chesapeake Utilities Corporation and the Company’s family of businesses is available at www.chpk.com.